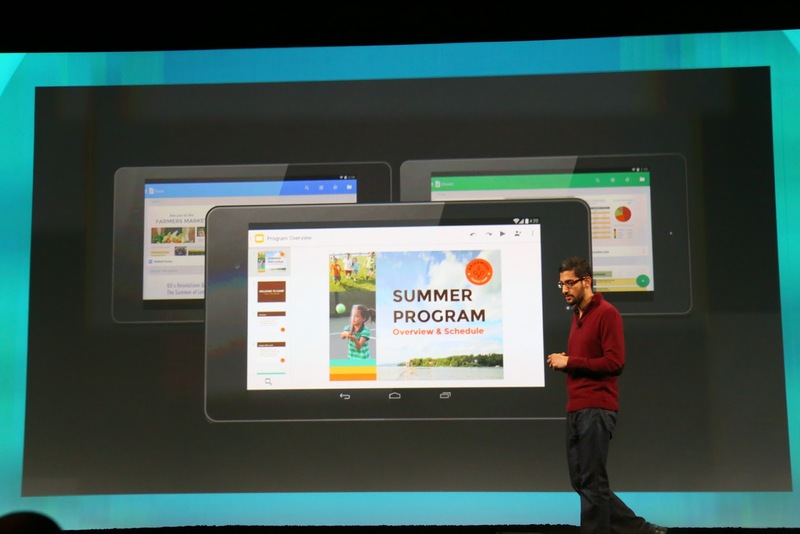 Google announced that Drive has been out for just over 2 years now and we have over 190 million monthly active users. Now that doesn’t mean it’s the amount of registered users, but those are the ones that are actually using the service each month. “Active” users. Of course. Drive also is getting a few other updates today, from the keynote. 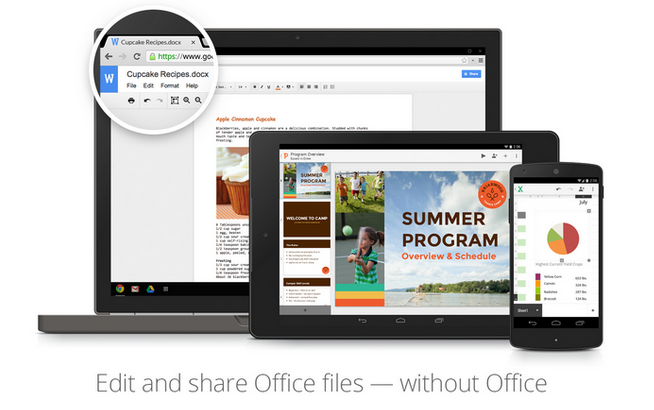 Google announced Drive for work, as well as complete Office integration with Microsoft’s office software. Additionally, for employers, they can get unlimited storage for $10/month per user. Which isn’t bad at all. You get 15GB of storage for free, and then you can upgrade to an additional 100GB for $2.99/month and 1TB is $9.99/month. Which isn’t a bad price at all in my opinion, and still cheaper than just about all the other cloud platforms out there including Microsoft’s OneDrive which just changed their pricing this week, although they are giving out 1TB of space to Office 365 users, for those that subscribe to that. Google Drive is a great product from Google that just keeps getting better and better. 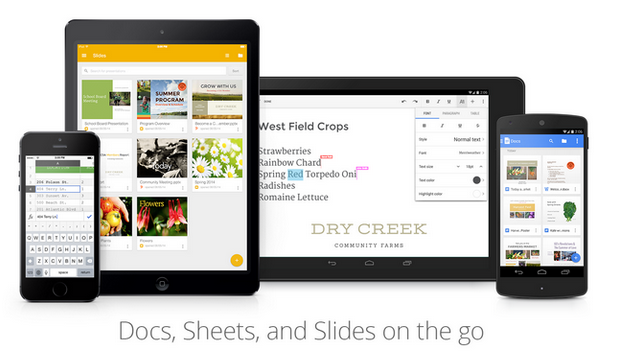 How many of you are using Google Drive for all your office needs already? Let us know in the comments below.